We think the best food in the fall includes hearty comfort food that feeds your soul as well as your stomach. With the end of summer, we now get to embrace shorter days, breezier nights, football games, and fresh fall produce like butternut squash and apples from upstate. Restaurants throughout the city offer seasonal dishes that highlight these ingredients and taste as comforting as the season itself. Get ready to don your favorite scarf and most figure-forgiving leggings because we’ve rounded up our favorite fall inspired dishes throughout the city. Founded in 2005, with nine locations across New York, Los Angeles, Newport Beach, Chicago, D.C. and Houston, Fig & Olive offers casual chic dining, locally sourced ingredients, and an ever-changing Mediterranean inspired menu. In honor of the season, Corporate Chef Timothy Hughes presents autumn on a plate with a stellar caramelized pumpkin & chestnut risotto. There’s no shortage of risottos throughout the city, but Hughes’ is fairly flawless, with perfect texture and warm flavors from diced butternut squash, grated chestnut, and pumpkin seed. Bubby’s is a restaurant that defines all-American comfort food, and it all started with their homemade pies in 1990 when Chef / Owner Ron Silver began baking pies and selling them out of a tiny Tribeca kitchen. Today, Bubby’s now has locations in the city’s most coveted locations (Tribeca and the Meatpacking District across from the Whitney Museum) but still offers simple, made-from-scratch cooking. Bubby’s pies are hailed as the best in the city, and fall is the perfect time to get a fresh, local apple pie made with cinnamon, cloves, lemon zest, sea salt, and a double crust. 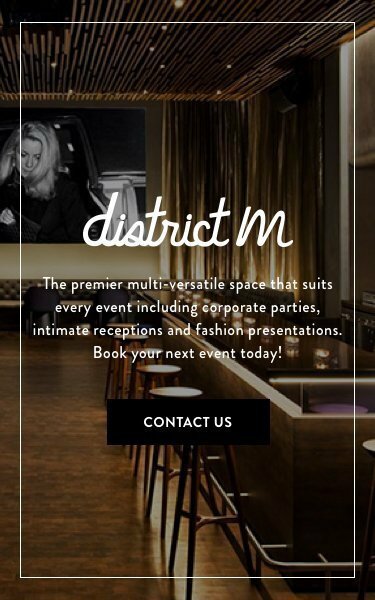 Located onsite at Row NYC, District M, offers a unique ambiance at a central location only steps away from Times Square. An inspired choice for a casual evening, one of District M’s hand-stretched pizzas paired with a fall-inspired cocktail is a perfect option to warm-up on a chilly October evening. We recommend the melted leek, roasted mushrooms and Fontina cheese Neapolitan pizza paired with the Gentlemen's Club cocktail made with McKenzie Rye, Contratto Rosso, Cherry and Angostura Bitters, and black cherry. 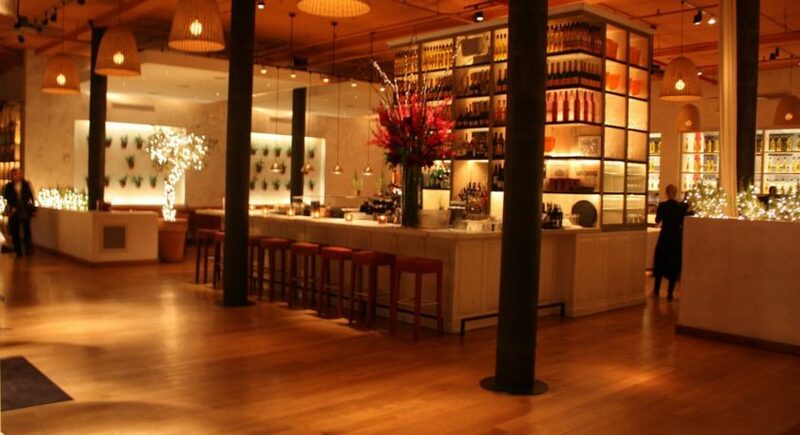 Located in the West Village, this “a little gem of a restaurant,” (according to The New York Times), is a casually elegant eatery that is as quaint and charming as the neighborhood in which it resides. Try their butternut squash ravioli with brown butter mascarpone sauce, sage, pecorino, and toasted pecans.